Submitted by admin on Fri, 2016-11-18 10:19. Submitted by admin on Thu, 2016-09-15 12:33. Flexible Typography with CSS Locks - This concept, and one implementation, were proposed by Tim Brown in Flexible typography with CSS locks. A CSS lock is a Responsive Web Design technique that lets you transition smoothly between two values, depending on the current viewport size, rather than jump straight from one value to the other. 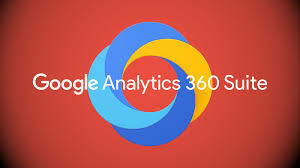 Whether you teach in a classroom and augment your teaching with materials in Canvas or through other online resources or whether you teach completely online, you need to consider ensuring that your material design follows guidelines to ensure that the largest number of people can access your materials without major problems. Universal Design is part of the university’s strategic plan, and designing accessibility in mind is the law. Join us for some tips and tricks on how to make your course materials ADA compliant (ADA=Americans with Disabilities Act) and how to evaluate online resources for ADA compliance, delivered by Accessibility Expert Dr. Scott Renner from the Office of Accessibility. ALATEC will provide an opportunity to see first-hand the latest in assistive technologies, practices and services for persons with disabilities that will increase the ability of such persons to access education, employment, housing, transportation, health care and leisure/recreation in the community of choice. ALATEC will provide professional development and training to increase the knowledge and skills in a variety of areas including, but not limited to: Adult Services, Education/Learning, Visual and Hearing Impairment, Communication, and Physical Accessibility/Mobility. Higher education has been the epicenter of technological innovation for centuries; as these technologies have been adopted on campuses, education has evolved in profound ways. Join us for Tech Talks, as we drive the discussion of information and instructional technologies in higher education forward through talks, demonstrations, and poster sessions. Submitted by admin on Thu, 2016-08-18 15:31. Getty Images WP Plugin - costs? SEO Friendly Images - Automatically adds alt and title tags to images. Submitted by admin on Thu, 2016-06-23 13:06. Submitted by admin on Thu, 2016-05-19 13:44. 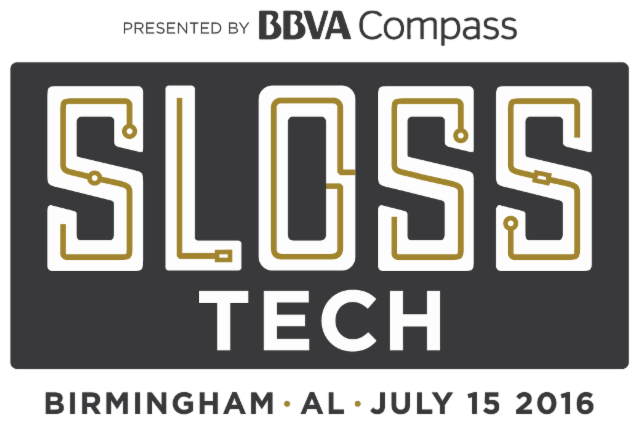 Sloss Tech is teaming up with Sloss Fest to offer an inspiring weekend that provides a venue for thought-provoking presentations and workshops covering the latest in creative thinking and emerging technologies. Sloss Tech's mission is to become a hub for our technological community to network, share ideas and push their boundaries of innovation. 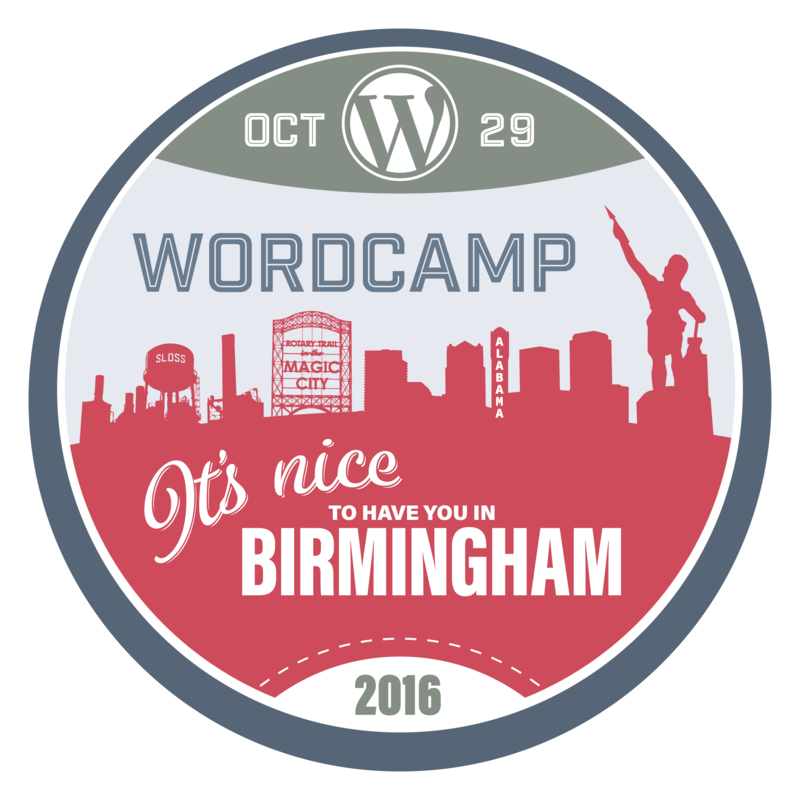 Sloss Tech is inspired and managed by TechBirmingham, a 501 (c) (6) nonprofit organization. Sloss Tech helps us continue our mission of strengthening and promoting the technology ecosystem in the Birmingham region. Submitted by admin on Thu, 2016-05-19 11:20. Submitted by admin on Thu, 2016-03-17 12:26. The University of North Carolina has launched a new educational app marketplace designed to streamline faculty access to the tools they need for tech-assisted teaching. Submitted by admin on Thu, 2016-03-17 12:01. A customizable quick reference to Web Content Accessibility Guidelines (WCAG) 2.0 requirements (success criteria) and techniques.